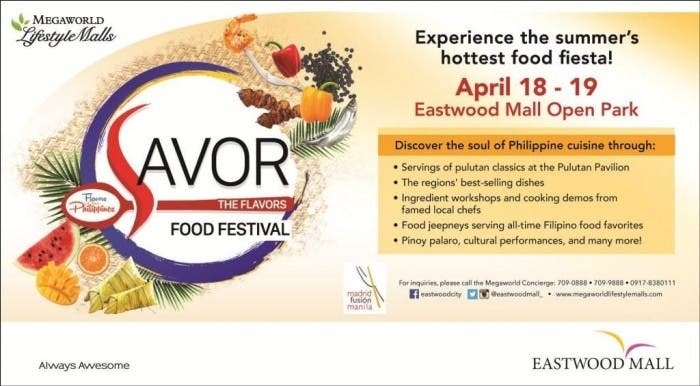 When in Manila and love going on foodtrips, here’s an event that every foodie shoud never miss…..
Inviting everyine on April 18- 19 to enjoy a spectacular array of regional delicacies, games and cultural performances at Eastwood City’s Savor the Flavors Food Festival. Happening at the Eastwood Mall Open Park, mallgoers can discover the soul of Filipino cuisine through different indigenous and contemporary Filipino dishes that will be served hot and fresh to all partakers. 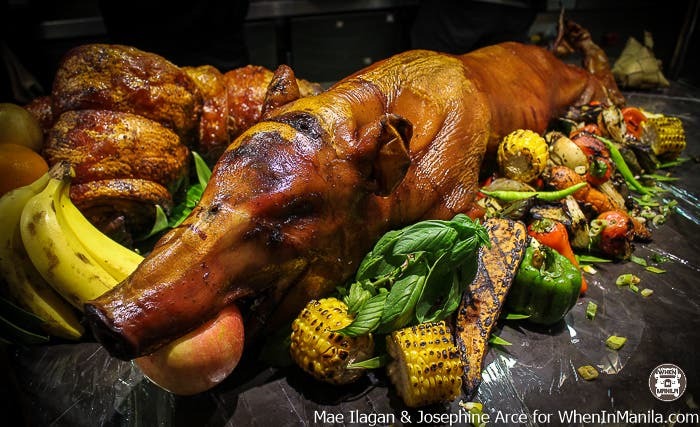 Savor the Flavors is part of the Department of Tourism‘s Flavors of the Philippines festivals, which complements the Madrid Fusion Manila event. Food lovers can delight themselves with the wide variety of regional goods available for consumption at this two-day event. They will get to enjoy special empanada from Ilocos Empanada, Manang Joy and Victoria Empanda; hopia and home-cooked Filipino meals from Mrs. Po, and many more! Classic Filipino snacks and appetizers like the balut, itlog na maalat and flavored taho will also be served at the festival. Cravings for kakanin and native sweets will definitely be satisfied from various selections that will be offered. Guests can choose among cakes, bars, and leche flan from Piper’s Fan and MedChef; rice cakes and tarts from Medie’s Kakanin, Bing’s Kakanin and Amira’s Buco Tart Haus; puto Biñan and sapin sapin from Armi’s Native Delicacies, puto Calasiao and Ilocos bibingka from Pinay De Cena; healthy ice pops from Picolep; toasted pastillas from Taste & See, and a whole lot more. Coco Vida and Aloha Drinks will also be there to quench thirsts with their coconut and native juice drinks. It’s going to be an awesome weekend of food, fun, and music at Eastwood City’s Savor the Flavors Food Festival! 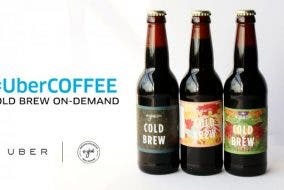 For more information, guests can call the Megaworld Lifestyle Malls Concierge at 709-0888, 709-9888 or 09178380111 or visit www.megaworldlifestylemalls.com.